Hyundai came at the 2013 SEMA show with quite an impressive lineup of concepts developed in cooperation with the best tuners out there. 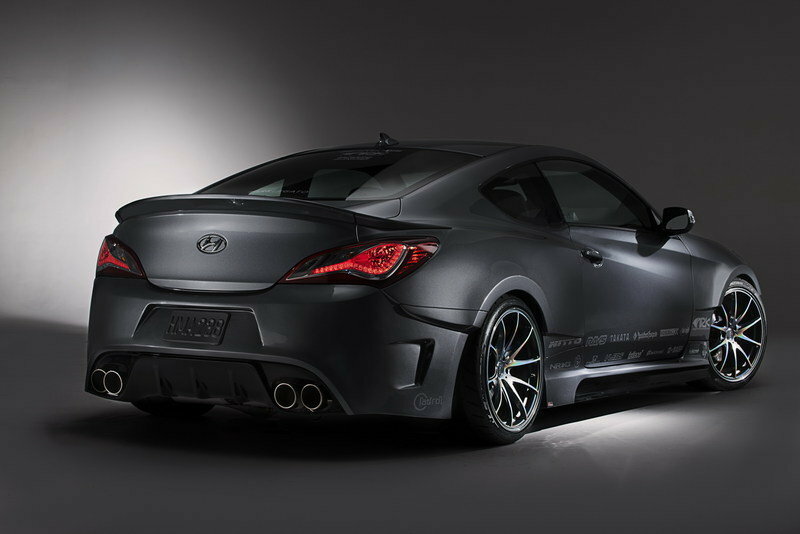 Along with the Veloster Night Racer Concept prepared by EGR Group and a Genesis Coupe developed in cooperation by Bisimoto Engineering, Hyundai also unveiled a new Genesis Coupe Legato Concept with help from ARK Performance. The new concept was named after the Italian term "Legato" that means "tied together," an indication of the three things to be offered in the new Genesis: design, performance and interior ambiance. 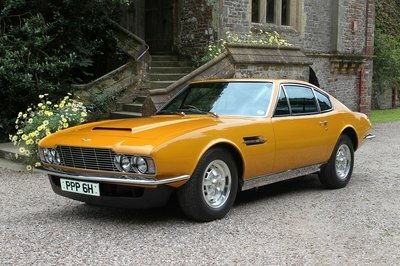 Most of the work on the new concept took place under the hood. This is where ARK boosted the 3.8-liter, V-6 engine to 4.0-liters, thanks to Brian Crower 4.0 Stroker Kit that includes new JE pistons, a 4340 crankshaft, connecting rods and an ARK oil cooler. Following that, Ark then installed an in-house intake kit and a lightweight pulley system. As a result of this high-end tuning, Ark took the engine from its standard 348 horsepower and 295 pound-feet of torque, and pushed it to a total of 400 horsepower and 425 pound-feet of torque. Though Hyundai didn’t reveal any performance number, we estimate this Genesis to hit 60 mph in about 4.8 seconds — down from the stock low-five-second range. Updated 11/06/2013: ARK Performance unveiled today its new Legato Concept at the 2013 SEMA Show. With this occasion it unveiled a new set of images and a new video, so, enjoy! Click past the jump to read more about the Hyundai Genesis Coupe Legato Concept by ARK Performance. For the exterior, the Hyundai prepared a very aggressive kit that includes new front and rear bumpers, new side skirts and a deck lid. The concept is painted in a sharp racing silver exterior paint. 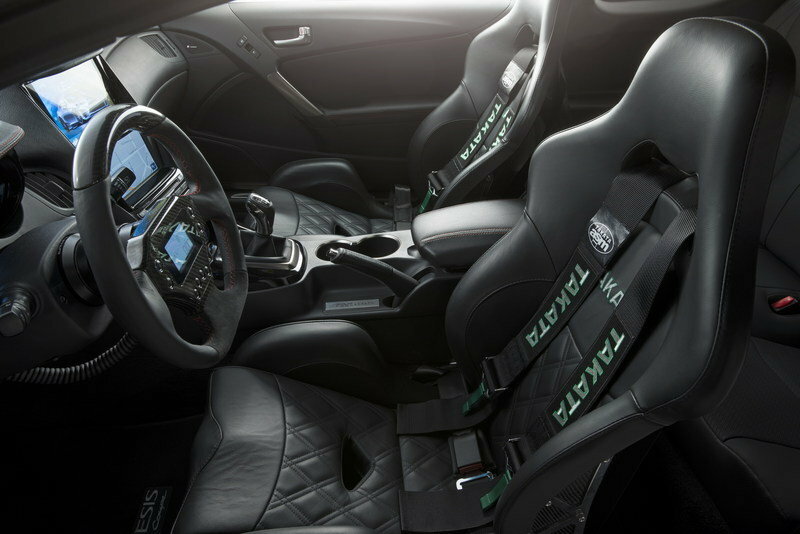 For the interior, the new Legato adds Takata Drift Pro LE seats, AiM Sports Strada GT steering wheel and a digital gauge cluster. 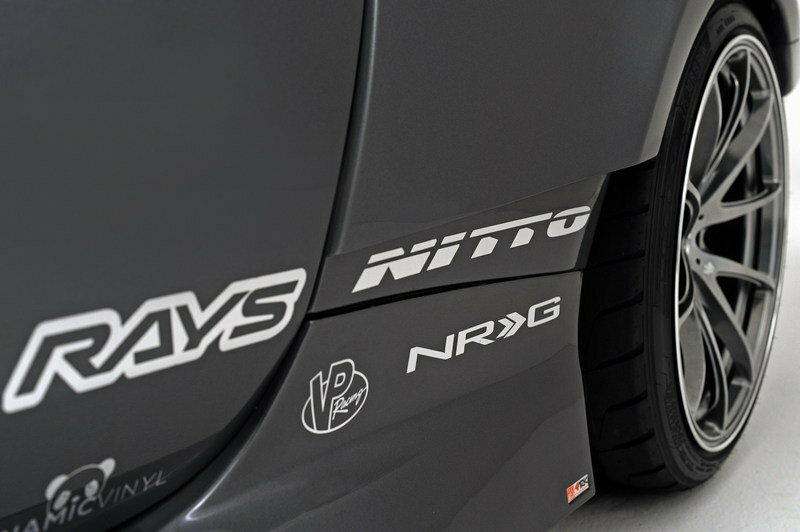 In order to handle the 400 ponies, the new Genesis Coupe Legato sits on Rays Engineering G25 wheels wrapped in Nitto NT05 tires and combined with an ARK DT-P coil-over suspension system. 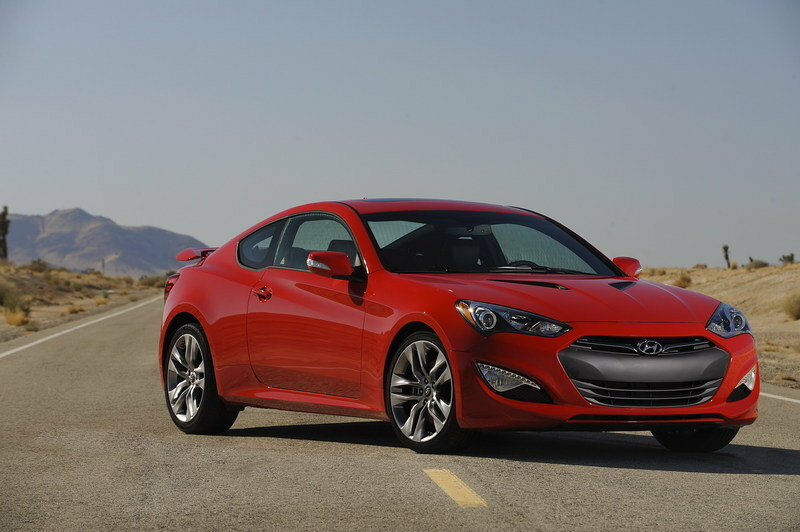 The current-generation Genesis Coupe went on sale in 2009 and for the 2011 model year, Hyundai updated the lineup with the addition of a new R-Spec version. 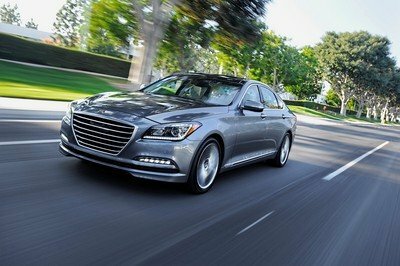 The base Genesis is powered by a 2.0-liter, four-cylinder turbocharged engine that delivers a total of 274 horsepower and 275 pound-feet of torque. For the R-Spec version, Hyundai adds in a 3.8-liter, V-6 engine that delivers a total of 348 horsepower at 6,400 rpm and a 295 pound-feet of torque at 5,300 rpm. 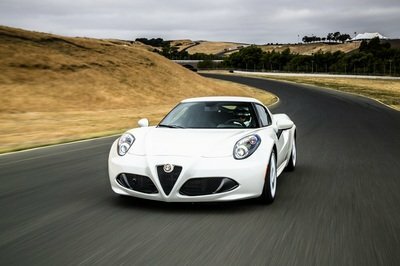 This version will sprint from 0 to 60 mph in the low-five-second range, and up to a top speed of 149 mph. The R-Spec version is priced from $28,750, and the base version checks in at $24,250. 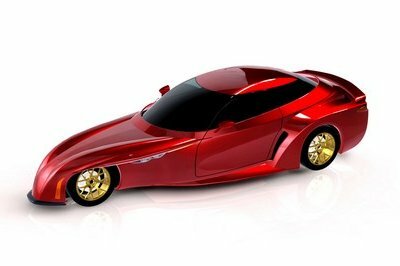 ARK Performance, a core Hyundai SEMA partner in recent years, has developed a new Legato Concept based on the Genesis Coupe that promises to add to its successful SEMA legacy. 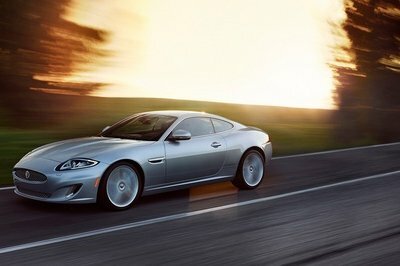 The performance luxury coupe concept will be showcased at the 2013 SEMA show in Las Vegas, November 5-8.